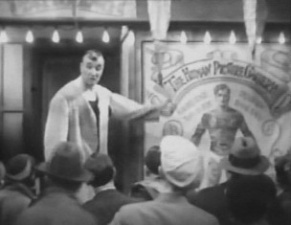 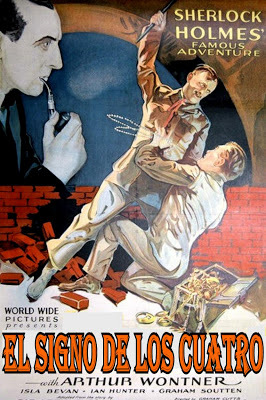 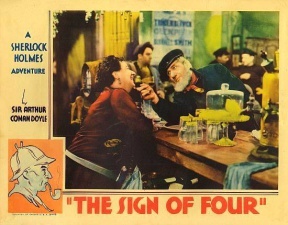 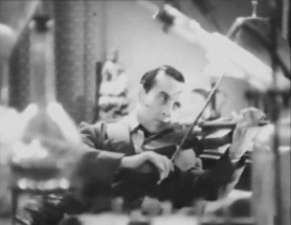 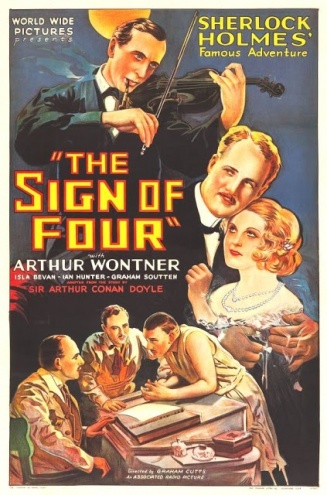 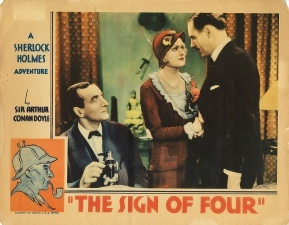 The Sign of Four (under-titled Sherlock Holmes' Greatest Case) is a British movie released on may 1932 (UK) and 14 august 1932 (USA), produced by Associated Radio Pictures / World Wide Pictures, starring Arthur Wontner as Sherlock Holmes and Ian Hunter as Dr. Watson. 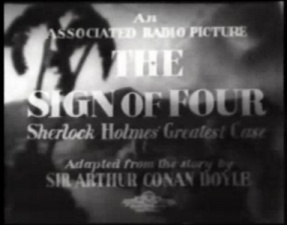 75 min. 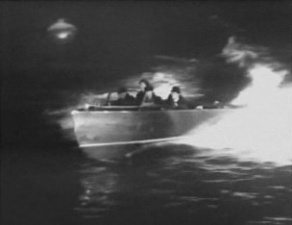 Black & White. 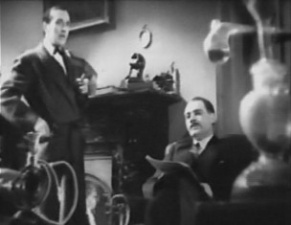 This page was last edited on 14 May 2016, at 16:34.